One of the most influential and respected players in the world, Marty Friedman’s impactful and game-changing contributions to heavy metal and guitar in general continue to inspire generations of musicians and music fans to this day. Friedman defined modern guitar playing with Jason Becker in Cacophony, was a key element in the wildly successful rise of thrash pioneers Megadeth, and with his “Marty-esque” improvisations and exotic fusion of Eastern and Western music, has achieved global success with his 13 solo albums. The first major concert Marty did was with his group, Hawaii, at the Blaisdell Arena in Honolulu supporting Deep Purple. A major Elvis fan, Marty has collected Elvis stuff since elementary school. 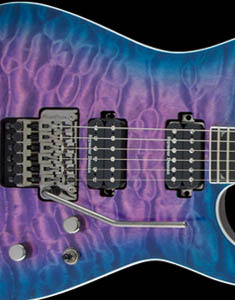 Marty enjoyed his first signature model with Jackson in 1996 with the release of his signature Kelly model. 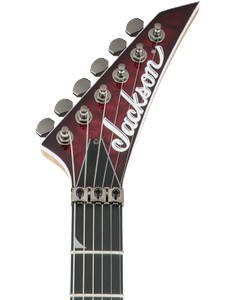 In 2017, Marty’s all-new Jackson MF-1 signature model was unveiled. 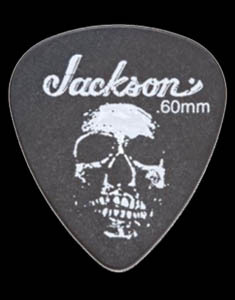 “When you think metal, it’s Jackson. It hasn’t changed since I was a teenager. 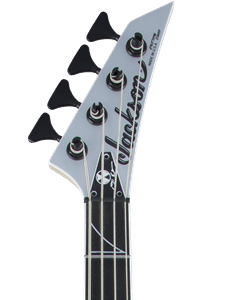 That’s what led me back to them but what was important for me, not just that I'm playing metal, but they had to come up with a guitar … if I’m going to endorse a guitar, it can’t be just a metal guitar. It’s got to be able to cover a lot of other things.